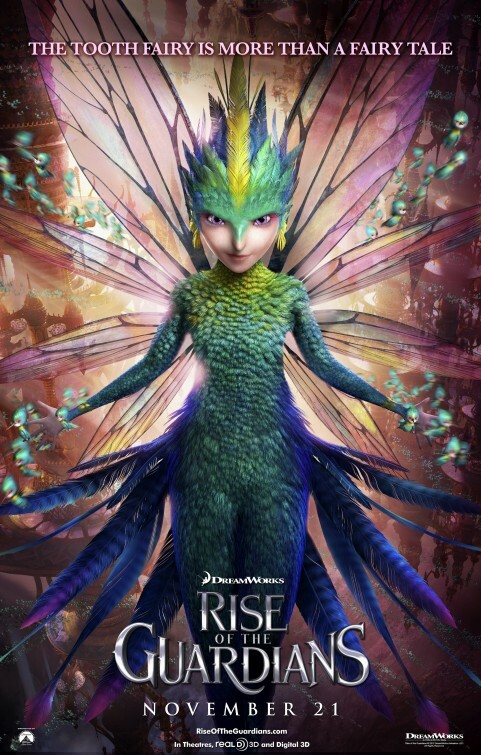 The movie Rise of the Guardians: trailer, clips, photos, soundtrack, news and much more! 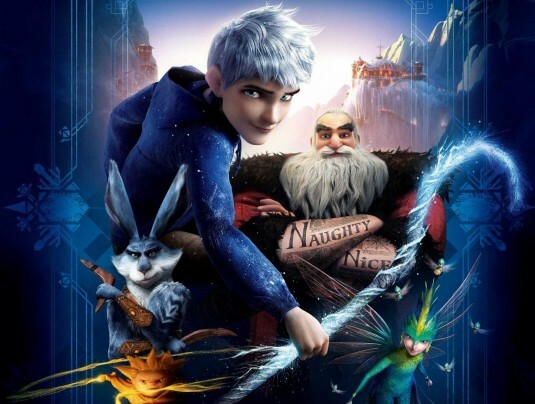 Rise of the Guardians – Jack Frost arrives at the North Pole. 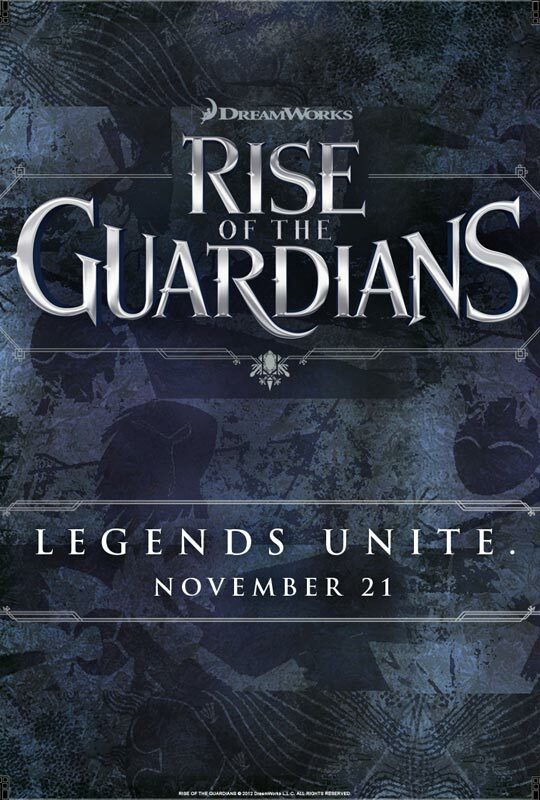 Are you ready to join your beloved childhood legends as they join forces to protect the children of the world? 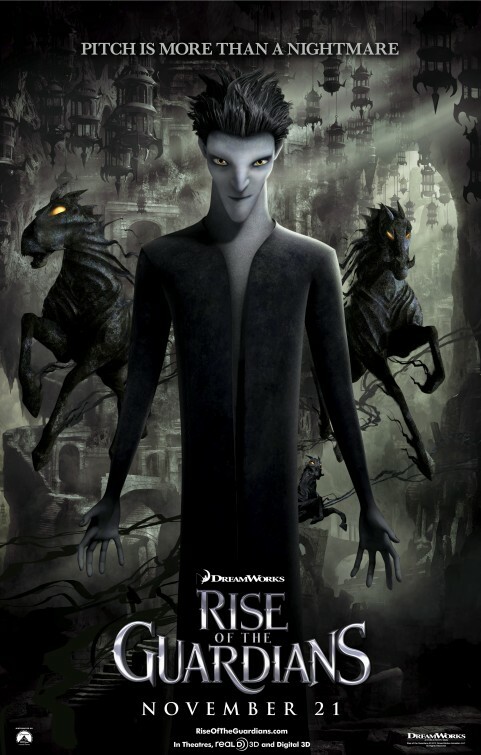 Aren’t those elves going to starve if we don’t feed them? They’re so cute, are you sure we can’t feed them? 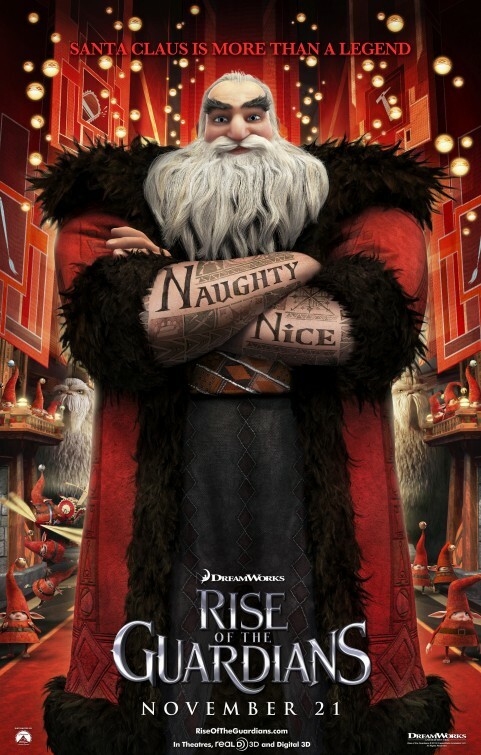 Rise of the Guardians – He can see us. 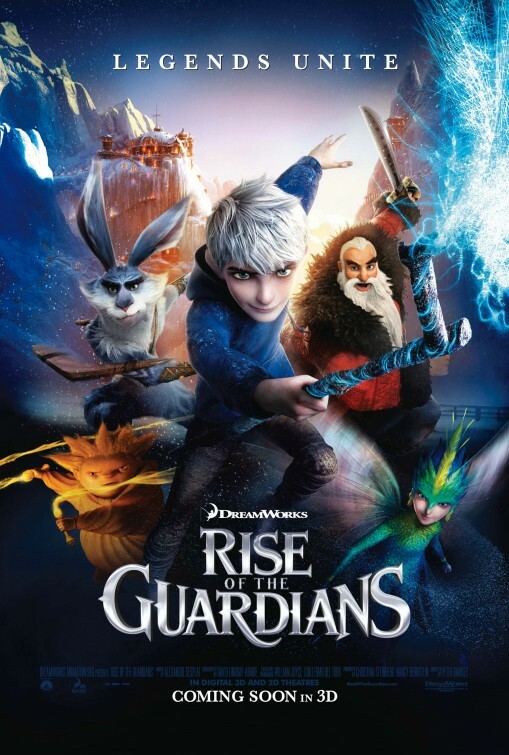 Rise of the Guardians – Why am I here? 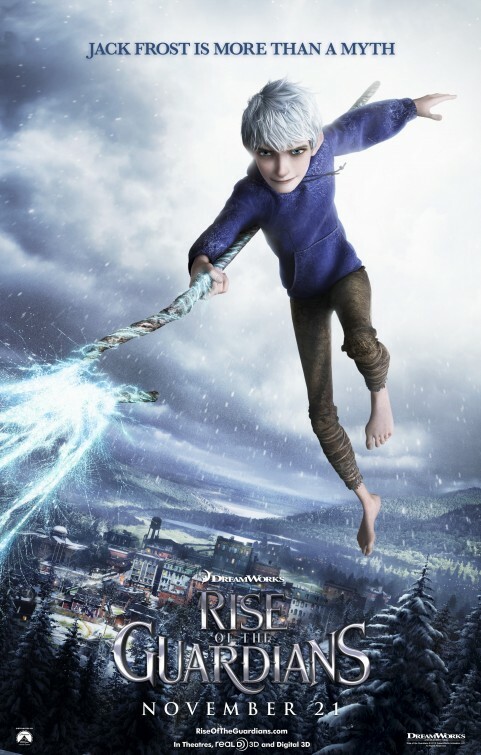 Jack Frost may seem a bit cold at first, but I’m sure he can warm up and be a nice chap. 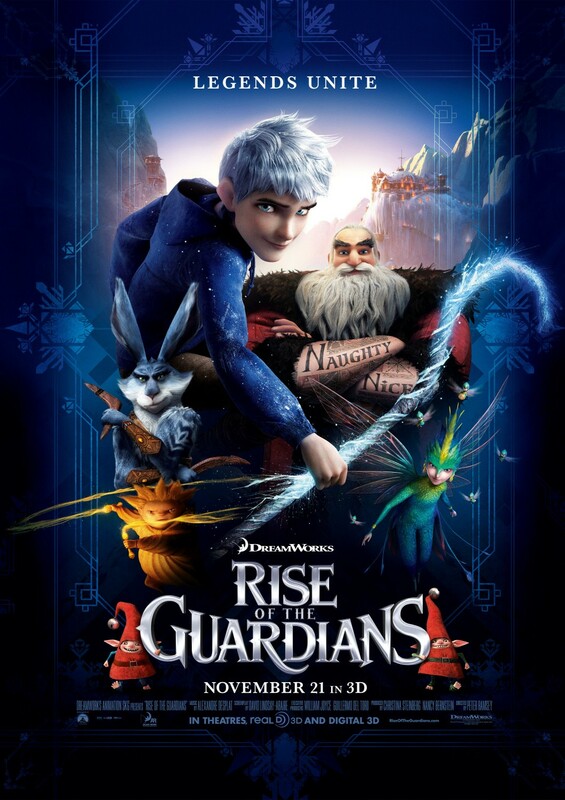 Rise of the Guardians directed by Peter Ramsey. Children are in danger! 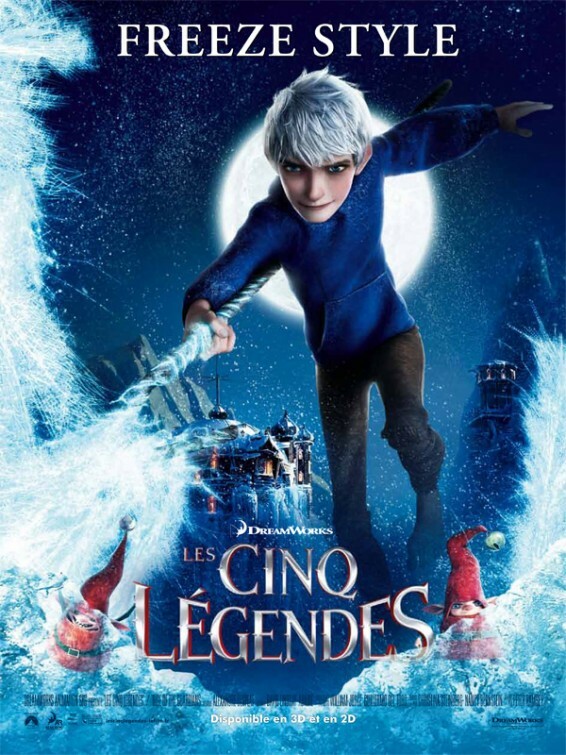 Fortunately Jack Frost and his friends will save the day! 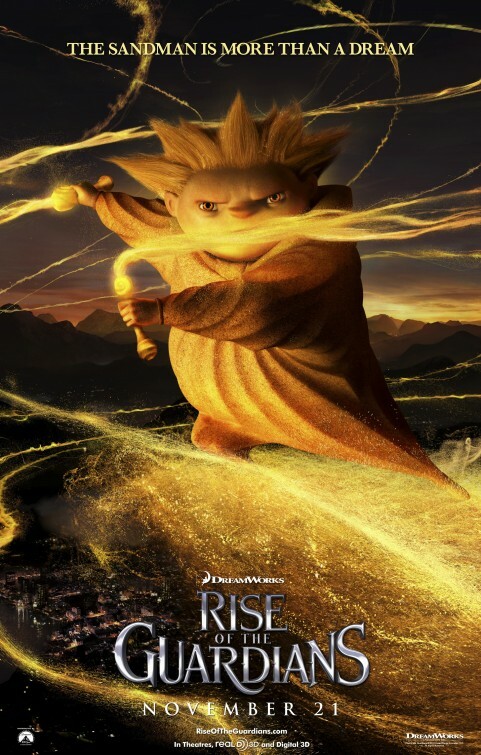 Actor Chris Pine is lending his voice to Jack Frost, the lead character of the film. 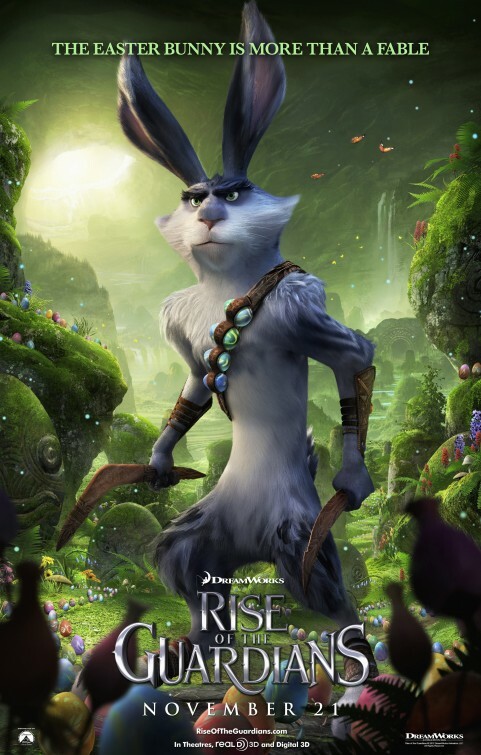 The film is directed by Peter Ramsey. 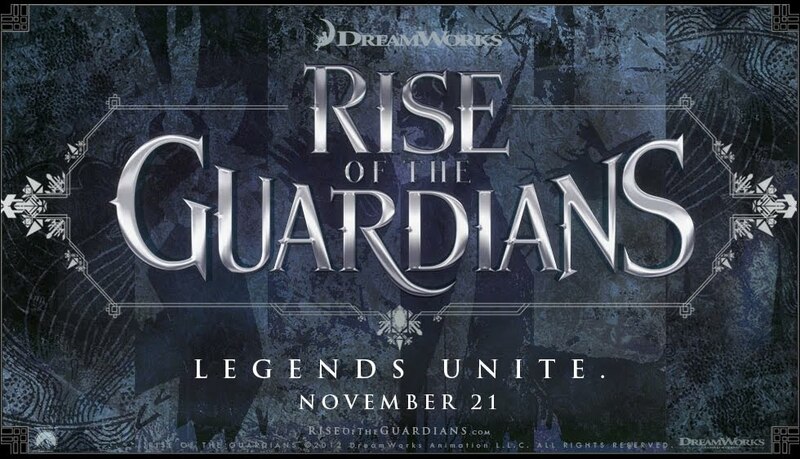 In theaters: November 21, 2012. 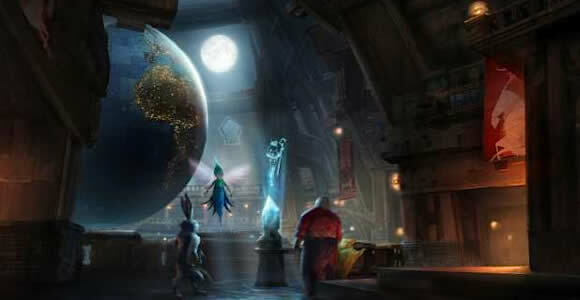 The release date of Rise of the Guardians is set for November 21, 2012. 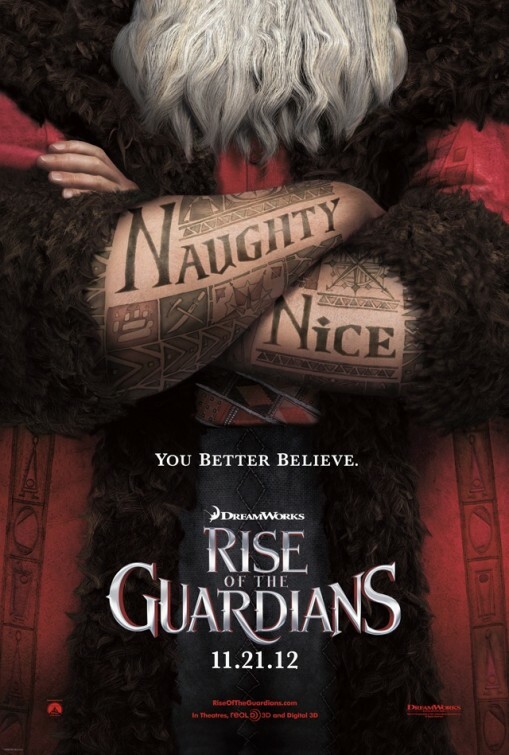 Didn’t know Santa Claus had tattoos! 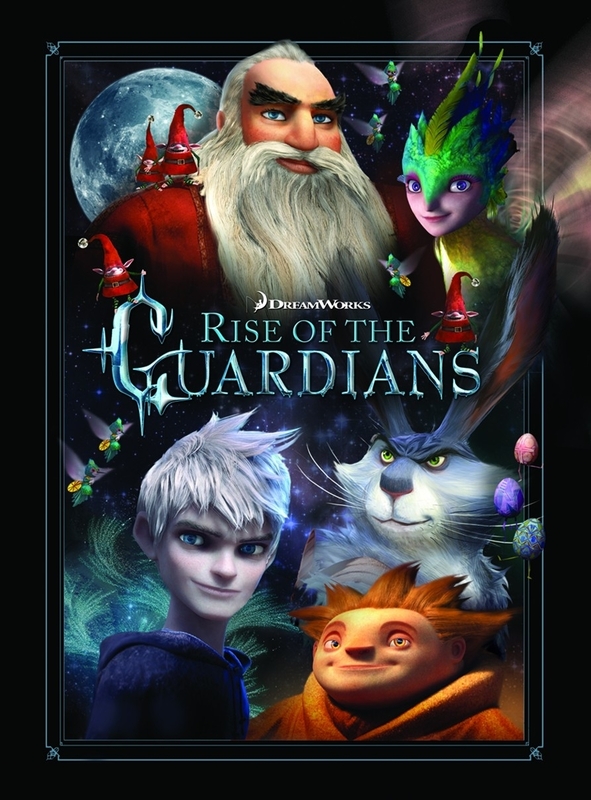 The movie Rise of the Guardians will be released on November 21, 2012.